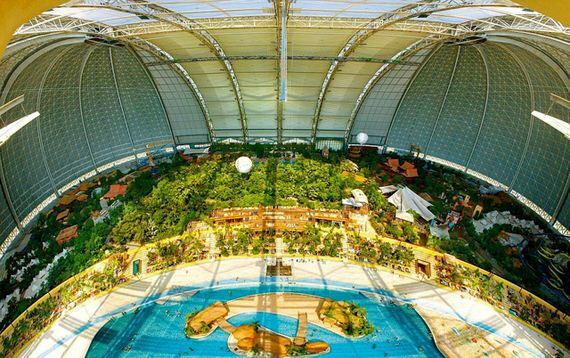 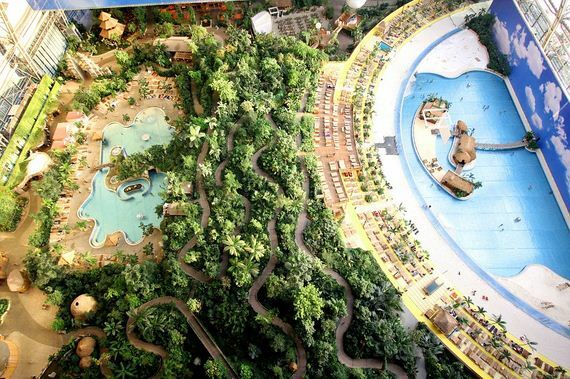 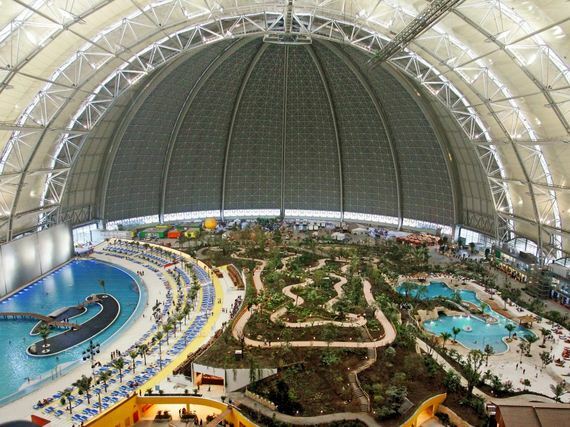 Germany’s Tropical Islands Resort is the planets’s largest indoor water park. 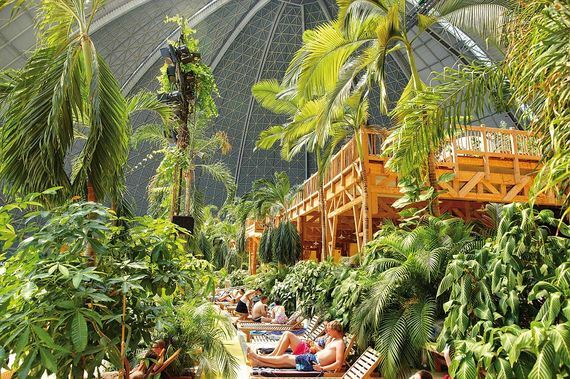 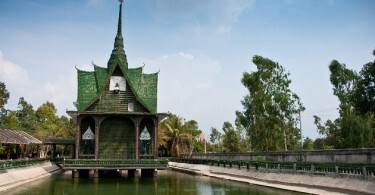 Located on the site of a former Soviet military air base, the resort occupies a hangar built originally to house airships designed to haul long-distance cargo. 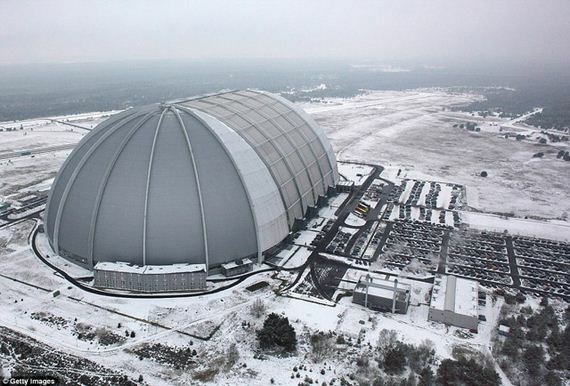 The hangar, which is 360 metres long, 210 metres wide and 107 metres high and is tall enough to enclose the Statue of Liberty.